So I was gloomy all day and I only felt productive after I tagged along with my mom to the bowling center. We came home around 9:35 in the evening and I started cleaning around 10. From cleaning the manga to typeset; I can’t believe it took me 3 hours and a half. Well, I don’t usually check the time when I’m on scanlating mode anyway. Haha. Yep, just a silly tale from today… err, yesterday. OH! Thank you for this! 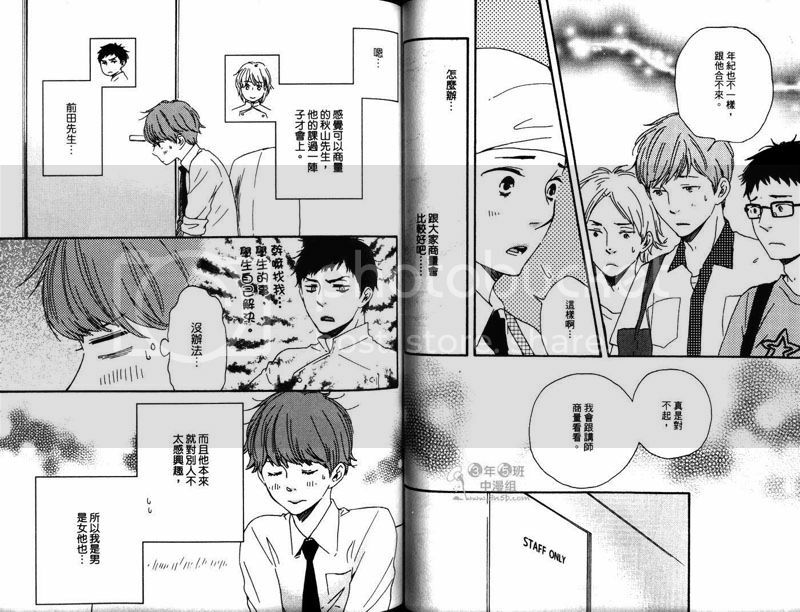 I’ll have it translated as soon as I can ;w; And yes, maybe a missed scan indeed.